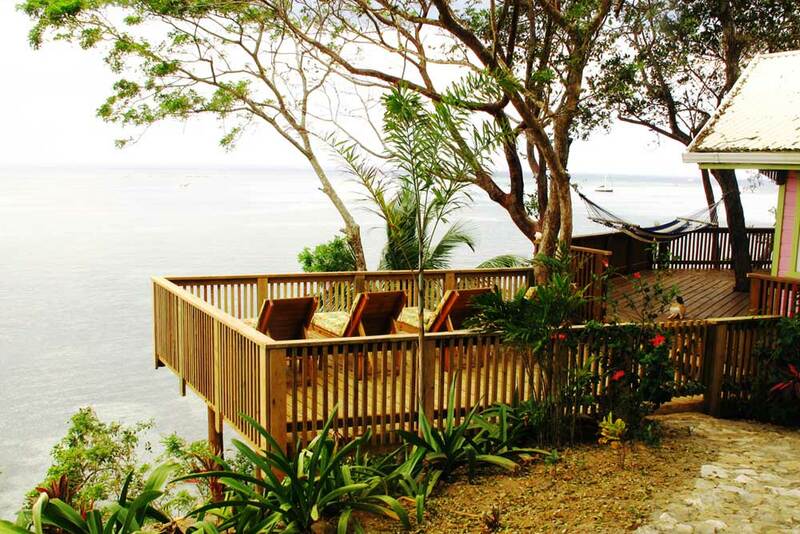 Sited on a bluff above the beach — just a 15 minute walk to West End Village or West Bay Beach, or catch a water taxi from your dock. 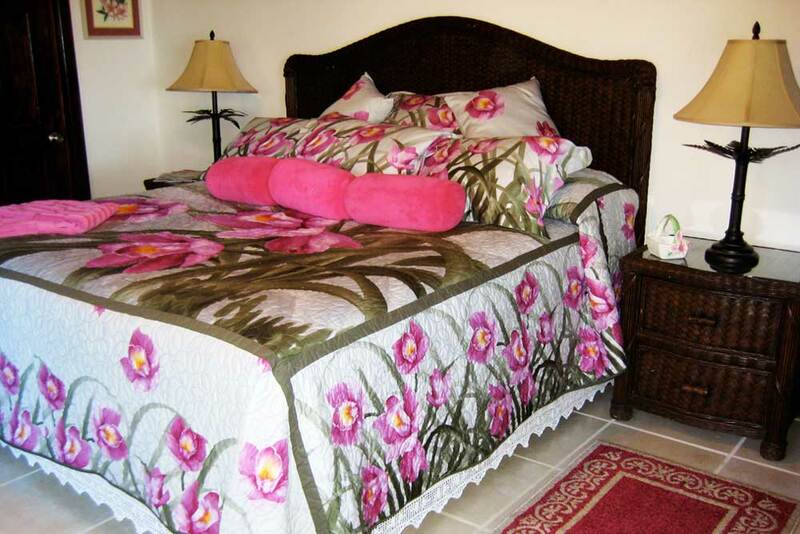 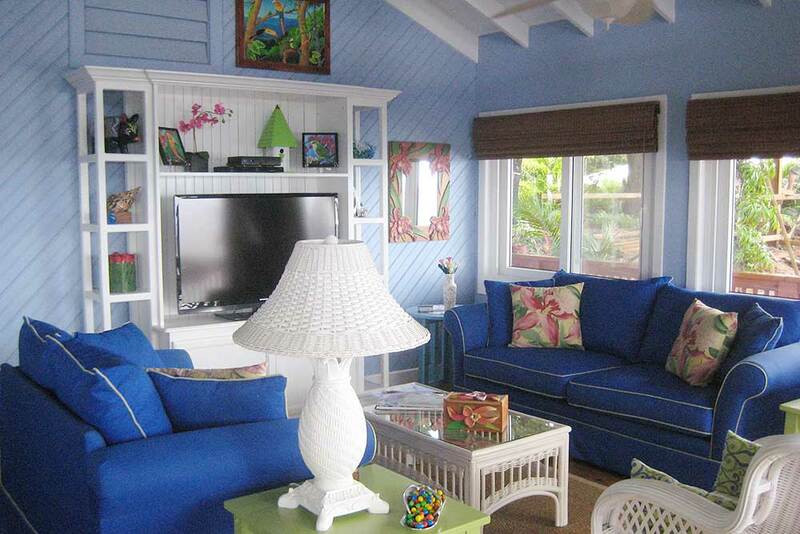 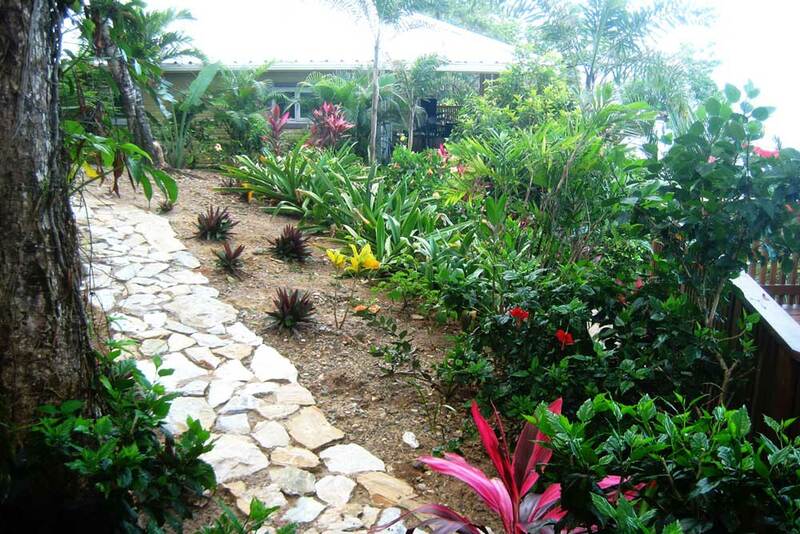 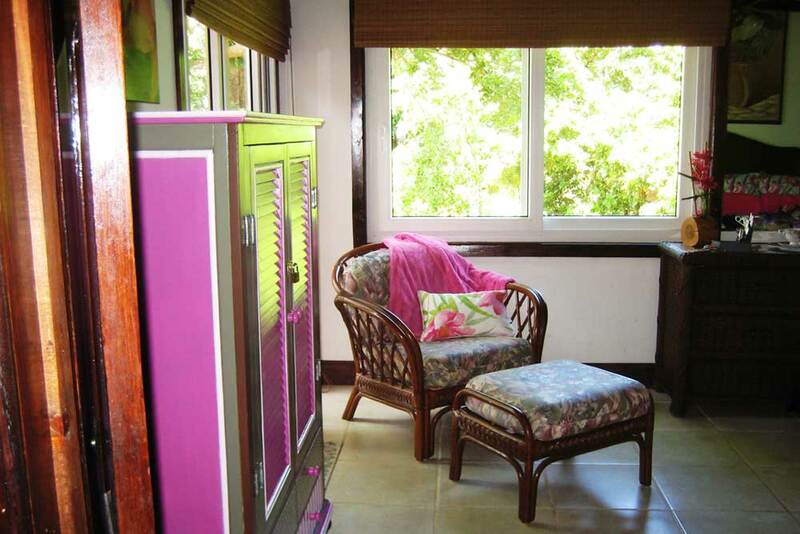 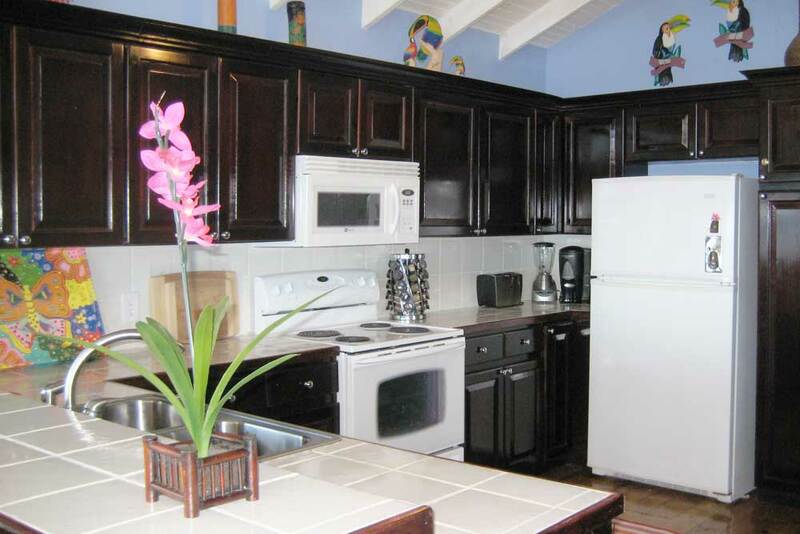 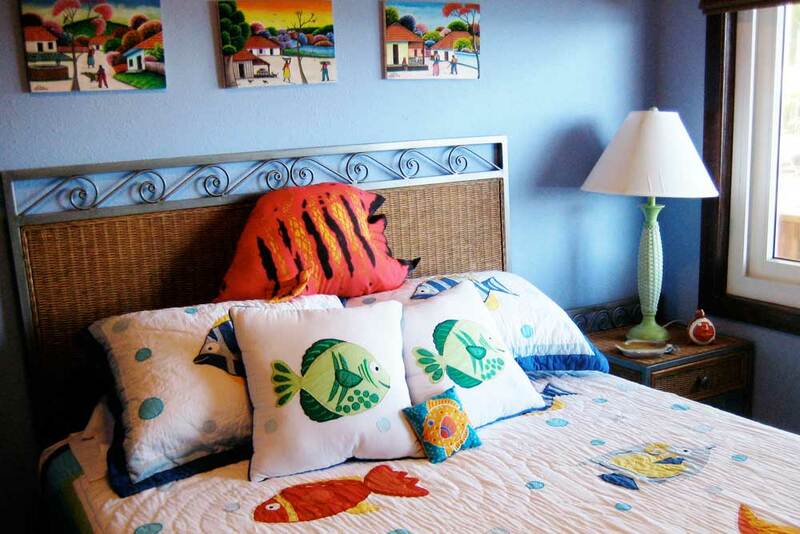 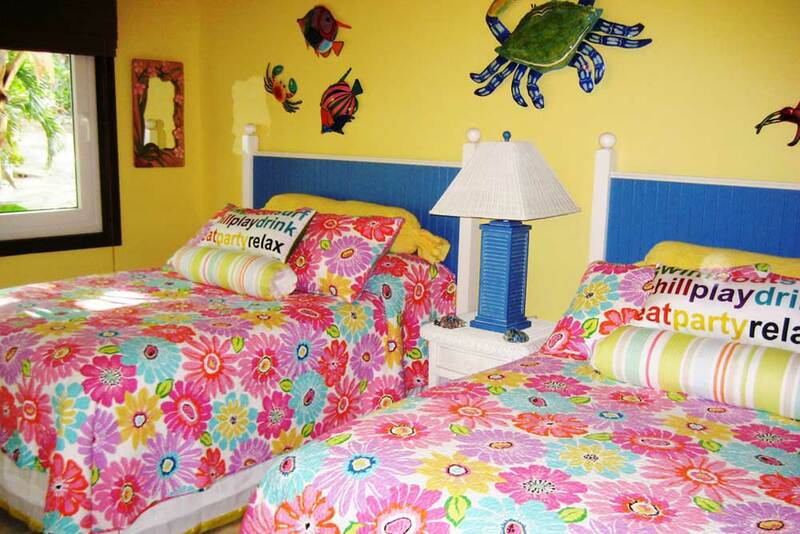 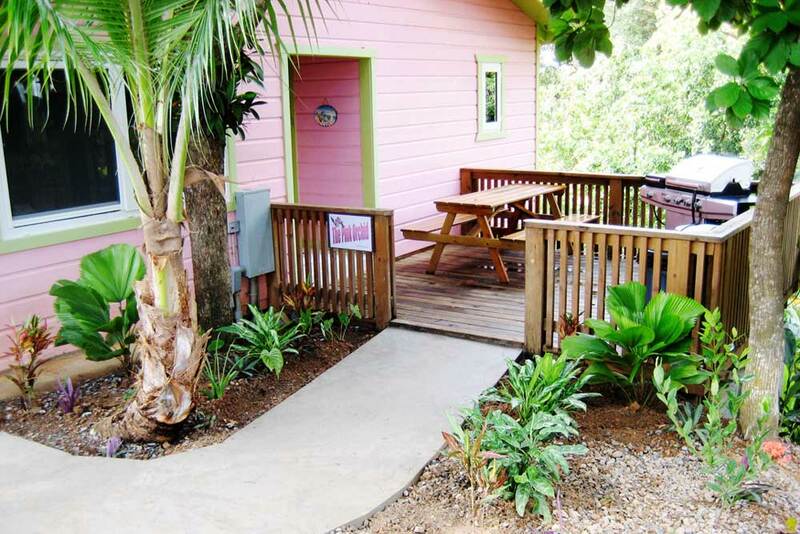 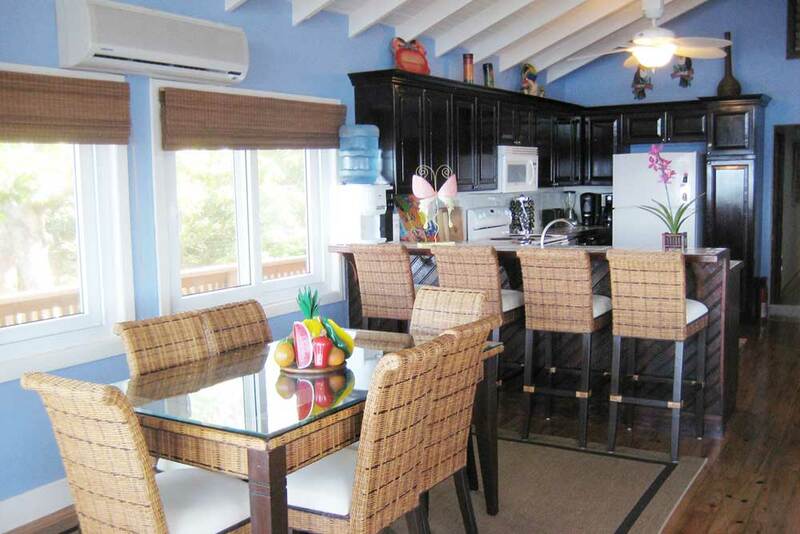 Pink Orchid is one of seven Caribbean-style homes located in the cozy community of Orchid Beach Village. 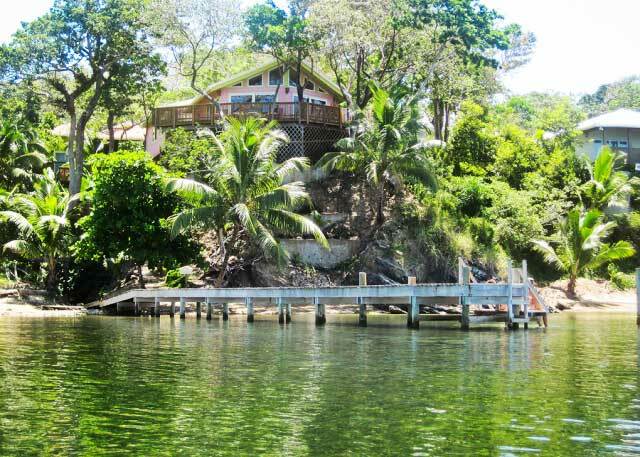 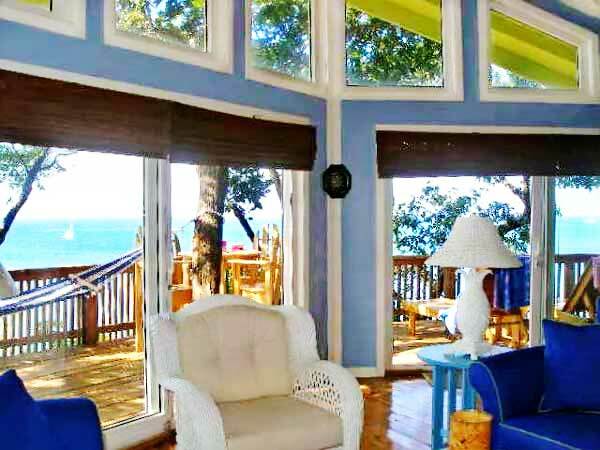 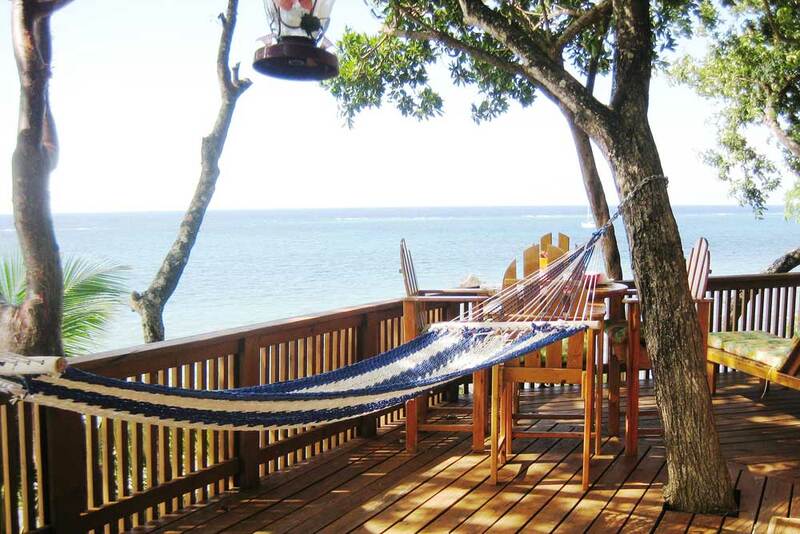 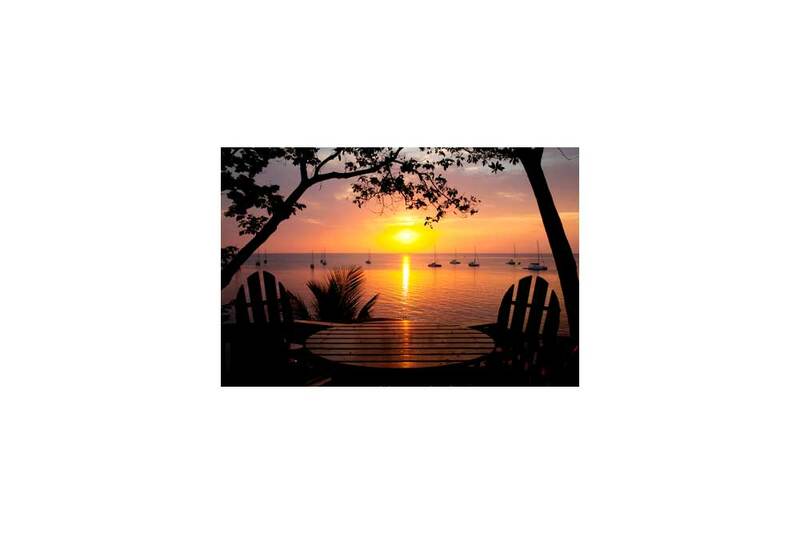 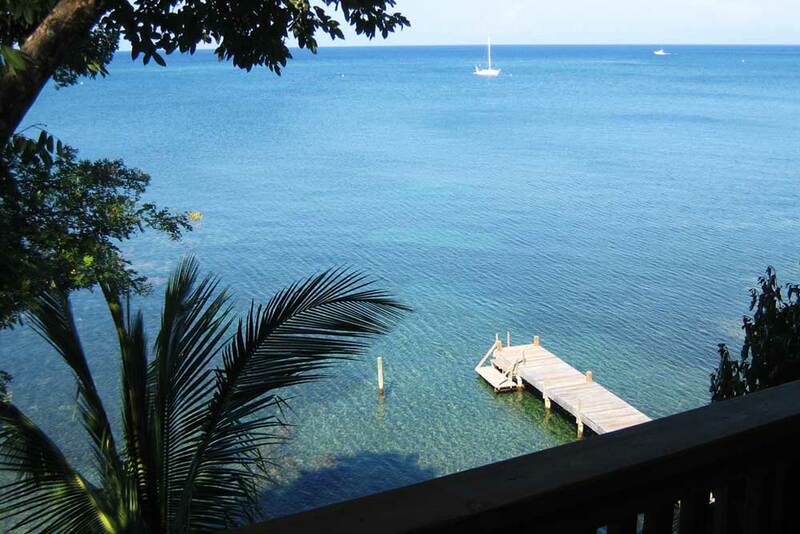 Situated high on a scenic bluff with views in every direction, the home overlooks the crystal clear Caribbean and Roatan’s Marine Park. 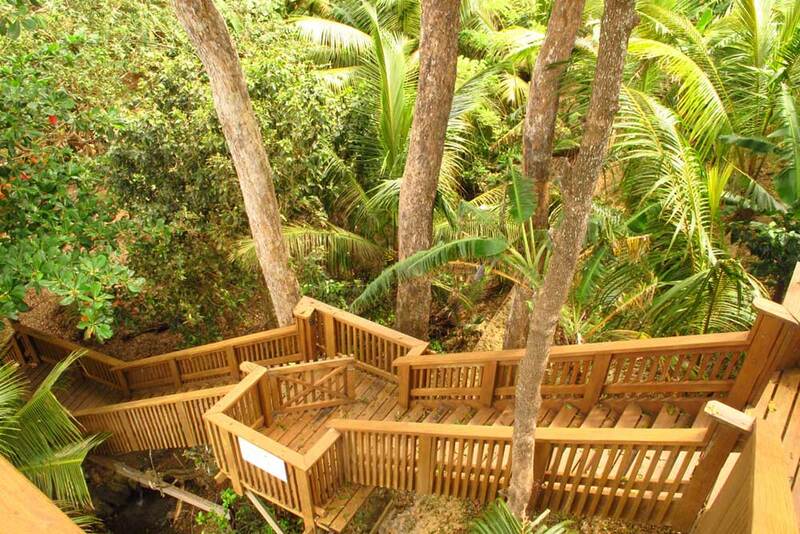 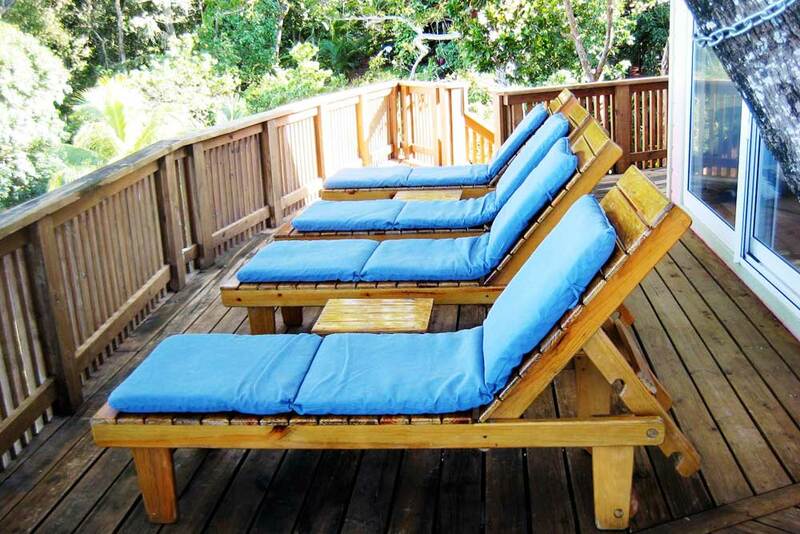 Enjoy panoramic views of island wildlife, tropical foliage and up-close sunsets right off a private deck with spectacular vistas of the ocean.